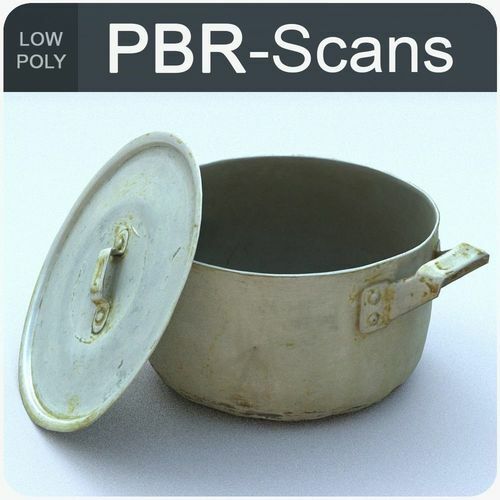 PBR 3D scan is made on its own technology, retopology is manual. You can import a model in Maya with customized materials for Arnold, RedShift, RenderMan, vRay or Octane. Import [model name]_[you render].ma into your project.